Welcome to Kniffen O'Malley Leffler Funeral and Cremation Services Inc.
Life can be very difficult after losing a loved one, and planning a funeral during this time of mourning might seem especially trying. But funeral planning is actually one of the first steps in healing your pain, and we at Kniffen O’Malley Leffler Funeral Home are here to help you in every way that we can. 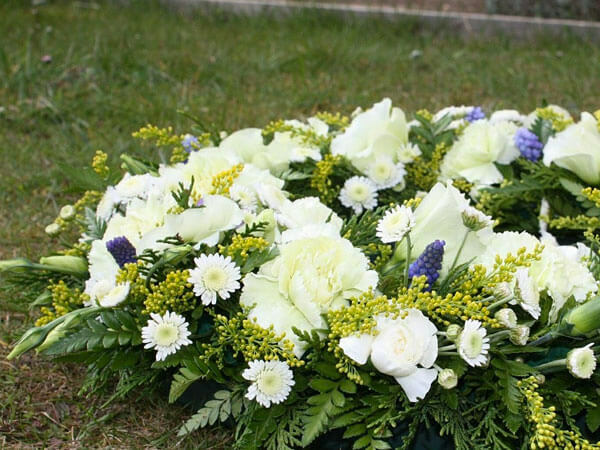 We offer any service that you might need while making funeral arrangements. There will be many decisions to make, and it is our goal to help you throughout this process. You may be wondering whether to opt for a cremation or burial for your loved one. Cremation is chosen for different reasons both religious and personal, as well as practical. A cremation is often less expensive overall than burials, and there are more options for storage and services. Ashes of the loved one may be stored in an urn, or they may be scattered in a special place. 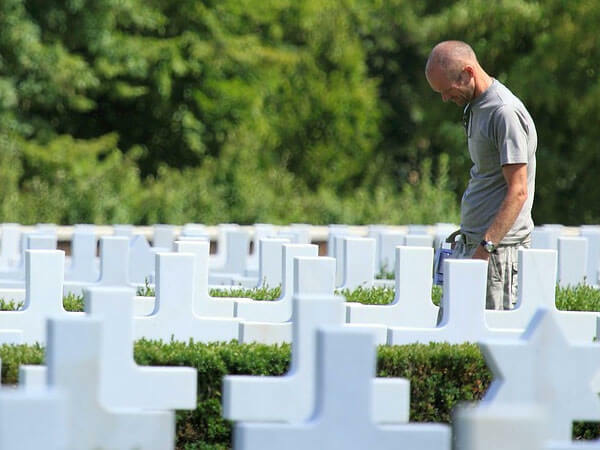 Since the remains are portable, the options for memorial services are many. For those who opt for cremation, we have a wide selection of urns from which to choose. For burials, we offer traditional funeral services. This would typically include a visitation at our funeral home, a memorial service at a place of worship and a burial ceremony. The visitation may either be a closed or open casket, according to your wishes. 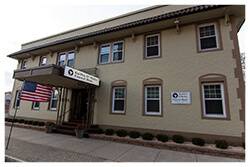 And although some funeral homes can be overwhelming, we have a beautiful facility for receiving guests and family. For funeral services with burials, we can help you choose from a variety of caskets. Our caskets come in many different materials and styles from simple to lavish. Choose from different types of wood and finishes, and different gauges of steel. Interiors are offered in a range of many different styles as well. There will certainly be something appropriate for your loved one among our selections. 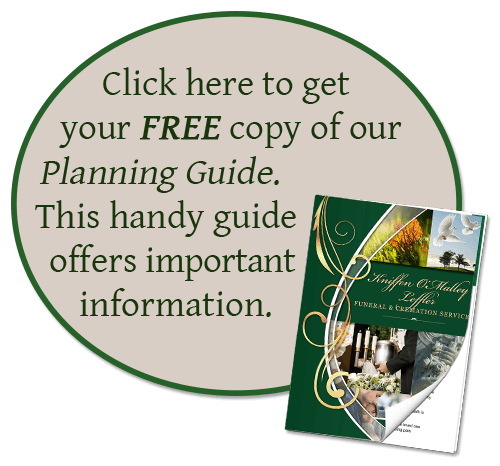 Of course, funeral arrangements do not have to follow any prescribed process. You can memorialize your loved one in many different ways. 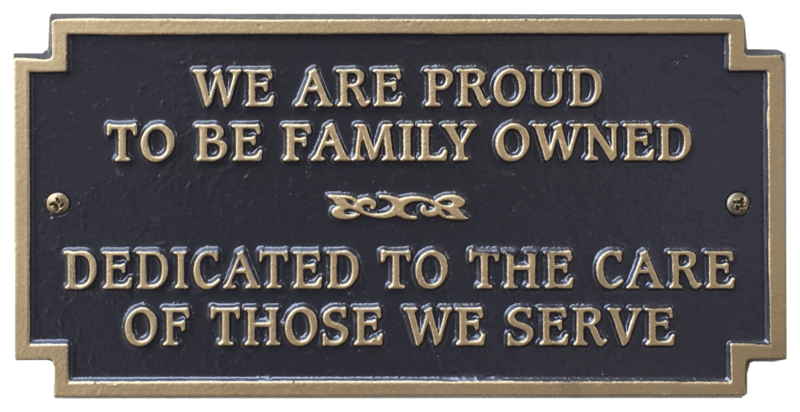 We will work with you to put together the perfect combination of services that will honor their memory in the best possible way. We are a full service funeral home and can handle all the things that need to be done to lay your loved one peacefully to rest. We will take care of the various details such as embalming, cleaning and preparing the body for visitation. During your visitation, should you choose to have one, you can be assured that your loved one will look as natural and as peaceful as possible. We can even handle the ordering of flowers for your ceremonies. Just use our convenient online ordering service right here on our website. 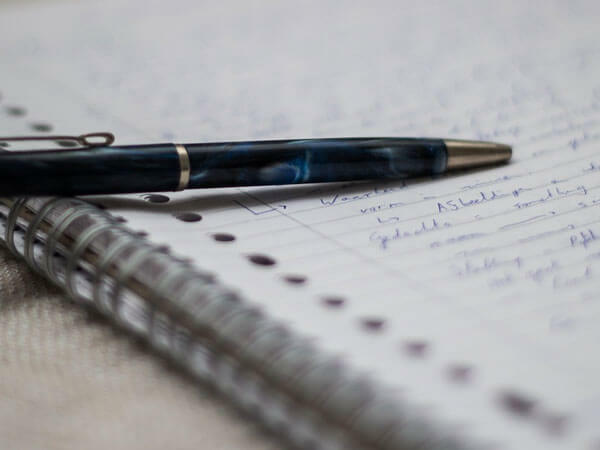 Please see more services offered on our website such as obituaries, guest book, and ways to send condolences such as food gifts or sympathy cards. 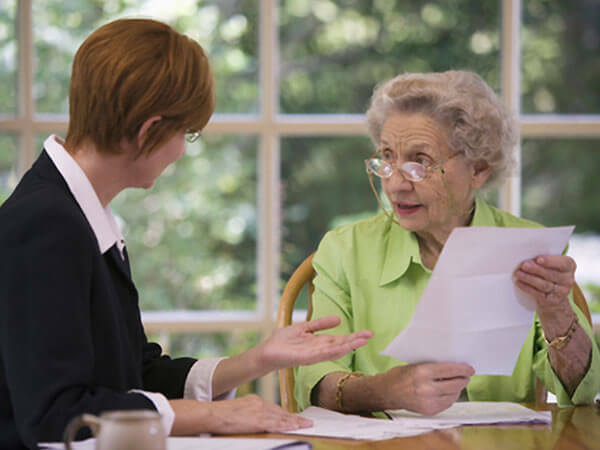 We have listings of local resources, frequently asked questions(FAQ), information on grief support, and information on social security benefits. Also see our section on information about our special services for veterans. 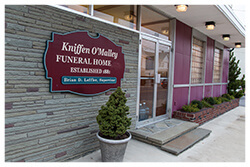 There is no need to go anywhere but Kniffen O’Malley Leffler Funeral Home for your funeral arrangements. We serve all of Luzerne County including, Wilkes-Barre, Ashley,Hanover Township, Kingston, Forty Fort, Edwardsville, Plymouth, Pittston, Mountain Top, Laflin, Plains, and Bear Creek.